The village of Vaitele is slowly becoming the hub for Upolu West but with the increase in business activities comes another disturbing sight. On a daily basis, there is a growing number of young children flocking to the area, hawking goods. Many of them should be in school. But the young children are not alone. Some of them are accompanied by parents who enjoy the shade of the buildings in the area while they push their children to hustle for money and food. 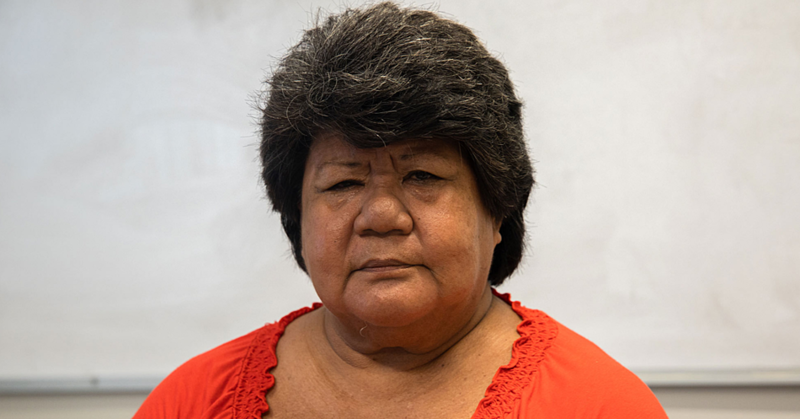 Yesterday, the Samoa Observer spoke with a mother of six from Aele. She did not want to be named but she was there with some of her children, who should have been at school. “Sometimes, I stop them from going to school when we don’t have enough money,” the woman said. One of her child who was with her was her 11-year-old daughter. 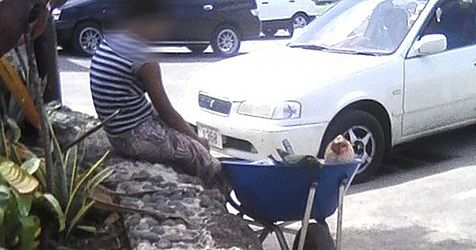 “She attends Aele Primary School and today I told her to come and help me to sell these coconuts,” she said. 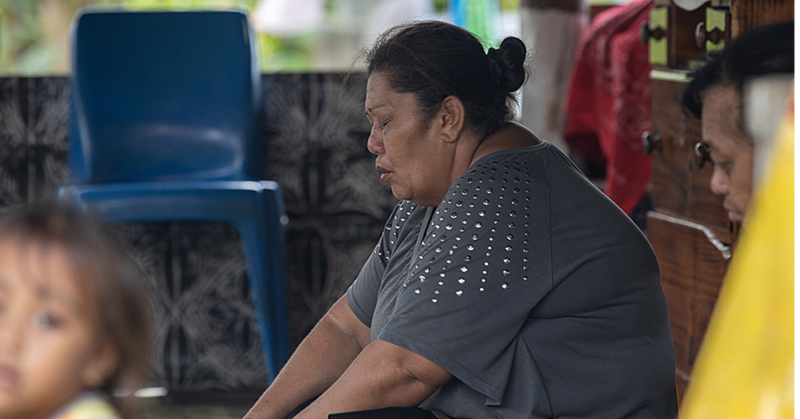 The mother said the ANZ Bank at Vaitele is a very good place for business – both selling and begging. While the mother was taking her children through their paces yesterday, 69-year-old man, Taumaia Lefau, could only watch on with sadness. He was particularly worried, as these children would stay there until late at night. “Everyday I come past here, there are more children,” he said. “It’s growing, and it’s getting worst by the day. Compared to the last five years, the businesses have grown in the area and so has the number of beggars and children. Mr. Lefau said the government has to do something about this. Mr. Lefau predicts that the numbers will only get worse. “The increasing cost of living is the number one enemy that our people are facing. That is the reason why most of these parents send their children on the streets. 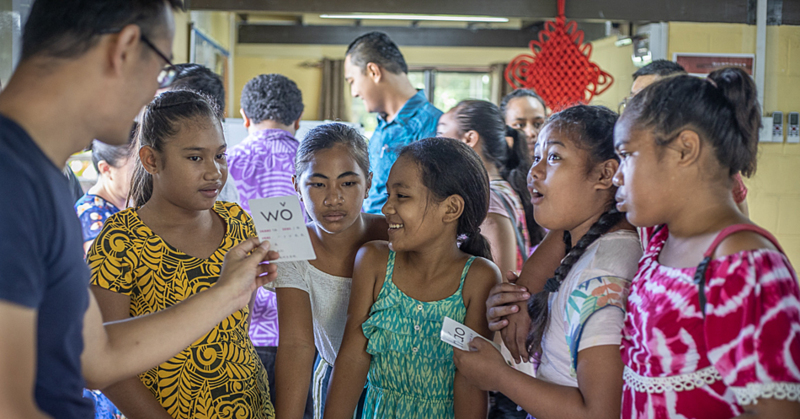 Mr. Lefau also urges Samoa to wake up. “As our country is heading towards the election this year – please we need leaders that can care for the poor – we need leaders that can see from the back and always at the back so that they can easily see what’s wrong with those that are under their leadership. A taxi driver at Vaitele, Larry, supports Mr. Lefau.